Locking Parklands and Locking Mosslands are development areas that sit within the Weston Villages Masterplan area to the east of Weston Super Mare. On behalf of our clients St. Modwen and Homes England we have carried out a wide range of services including masterplanning, design coding, detailed (and Reserved Matters) planning applications and technical working drawing production. The overall development provides new infrastructure, facilities and public open spaces and includes 32ha of residential land (upto 1450 new homes) that are being delivered under a Design Code that builds on the site’s historic past as an RAF base. 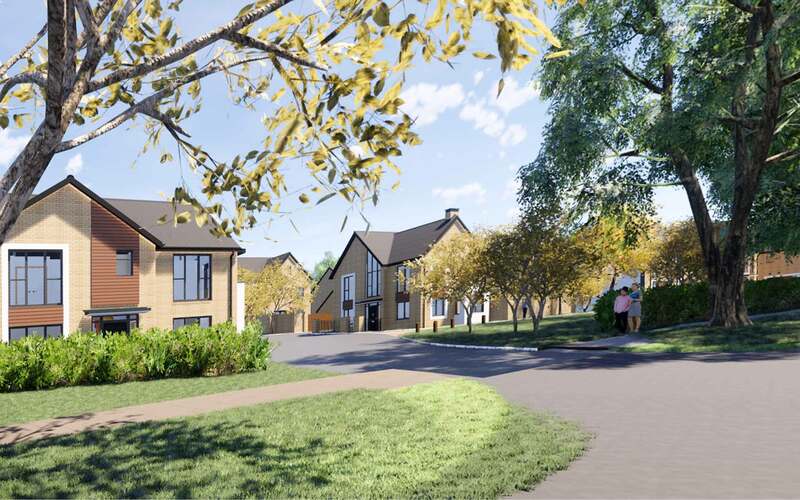 The phased delivery of the extension to Locking village has requested us to submit various planning applications for areas within the masterplan with differing site characteristics.